Oversaw a team of programmers, server administrators, and student workers while working with coordinators in instructional design and art. Worked collaboratively across the university with instructors, staff, and administration to identify and solve problems. Organized the implementation of a large scale VMWare server environment for a division, providing file, database, and web services along with co-location of backup. Implemented a Drupal multisite environment for Educational Outreach and departments. In 2014 chaired the Vice Provost of Academic Affairs committee on data usage and reporting. Focused on the use of data to make informed decisions, and ideas shared across the university where improvements could be made. During one six month period produced over 150 interactive learning objects in Flash and HTML for use in varying courses including Math, Science, English, and History. Developed hundreds of learning objects across multiple disciplines throughout career. Standardized methods and built libraries of code for team use to quickly streamline the application build process along with template applications using XML. Piloted the use of GIT to develop code repositories to share across team and others on campus. Implemented Adobe Connect and Blackboard Collaborate, one-on-one and group training sessions to assist in understanding systems, HTML best practices, and getting courses to abide by Section 508 conformance. Led in the architecture and development of software application design and development for Virtual Patient Encounters, Virtual Medical Office and Virtual Clinical Excursions 3.0. 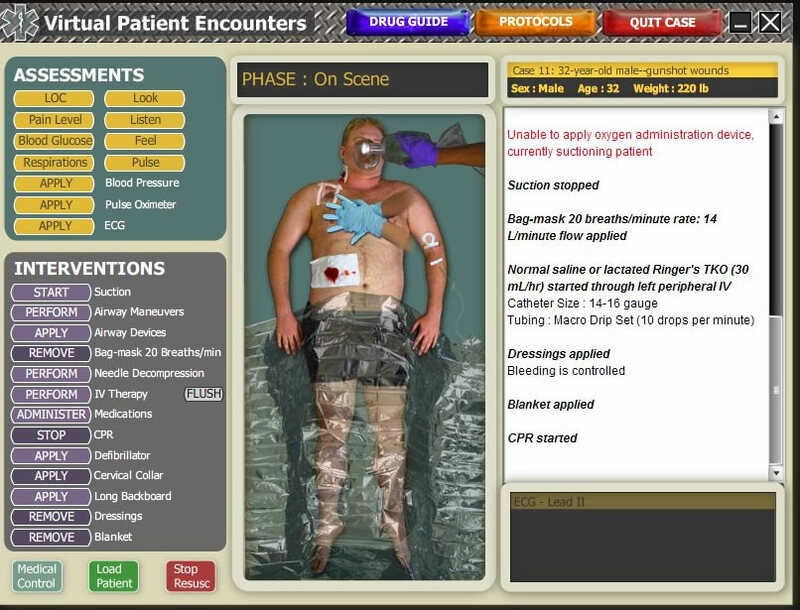 Virtual Clinical Excursions 3.0 was a flagship product series for the publisher. Implemented the regression logic architecture in Actionscript 2.0 that drove the Virtual Patient Encounters program. This logic allowed to create a virtual "living" patient that adapted to interventions done by the student. 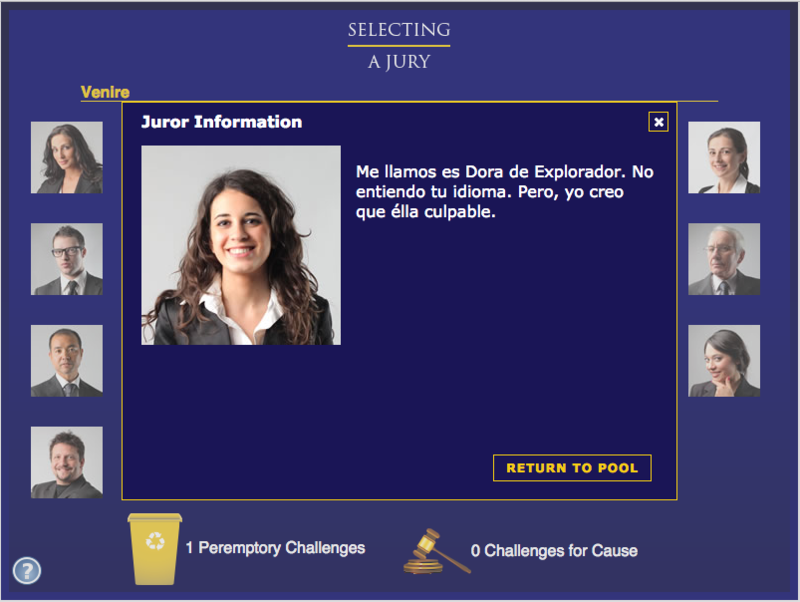 Programmed and implemented the External Monitoring and Mentoring Engine component for Virtual Clinical Excursions 3.0, which tracks decisions made by the user and provides to the user decision feedback on a printable scorecard. Handled cross platform application programming creating a program that would run on both Windows and Apple based systems. Interacted with faculty and staff to bring to fruition their course concepts and ideas in WebCT. Built databases that tracked student decisions, games demonstrating actions / reactions, and web sites to present each student with random data sets. Balanced multiple projects between team members to meet strict semester deadlines and student team member college course schedules. Implemented automated systems to perform QA / QC checks of web based courses following the W3C and Section 508 standards for HTML and design thereby speeding up the review process from an entire day to just a couple hours. Ability to reason logically and think critically. Ability to translate concepts and tacit knowledge to working models. Adapt, invent, and reinvent roles as technology change. Interest and ability to learn and adapt new methods, software, and technologies. Utilized systems such Google Analytics and Splunk to analyze web traffic patterns. Integrated with multiple systems to provide metrics and information to users. Dynamic and results oriented leader. Have brought several software and IT based projects through the entire lifecycle, from concept to design and development, testing / quality assurance / quality control, client acceptance, and finally maintenance. Familiar with a wide variety of platforms including VMWare, Windows 2012, OS X, and general linux systems. Developed in and for CMS packages including Drupal and Wordpress.